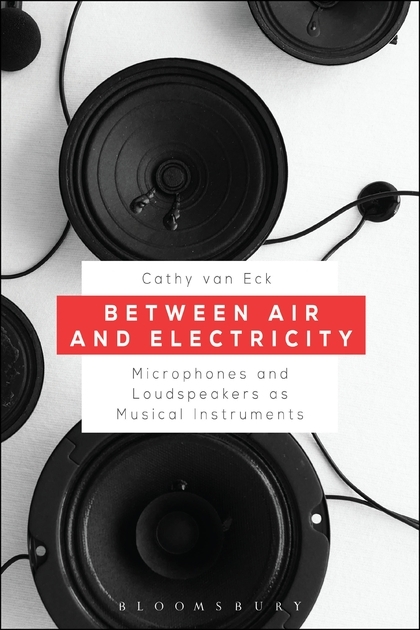 Cathy van Eck writer of the book Between Air & Electricity: Microphones and Loudspeakers as Musical Instruments (ed. Bloomsbury) published a wonderful article today about Kropka na Ogonie & Soroka Fruwa (2016). 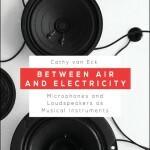 You can read it here on her blog. Check it out ! ← • Errant Bodies book OUT NOW!